Vice President of Strategic Partnerships for the AIM Institute. Rod Armstrong is the vice president of strategic partnerships for the AIM Institute. AIM is a non-profit information technology membership organization formed in 1992 by a group of business, education and government leaders in Nebraska. AIM’s mission is to provide information technology leadership to Nebraska and the surrounding region. In his position, Rod is responsible for building strategic partnerships throughout AIM’s service area with businesses, economic development organizations, government agencies, educational institutions and other non-profit organizations. Many of these partnerships leverage Careerlink.com, the AIM Institute’s online workforce recruitment system. Prior to joining AIM, Rod served as general manager of Nebraska.gov, the State of Nebraska’s official Web portal. Rod also spent 20 years in the public policy field in Nebraska’s executive and legislative branches, and was the principal architect of legislation that created the Nebraska Information Technology Commission. Rod is a native of Broken Bow, Nebraska, attended Kearney State College and is a graduate of the University of Nebraska-Lincoln. James R. Calvin, Ph.D., is currently professor of Management and Organizational Systems at the Carey Business School, Johns Hopkins University. He also serves as an Executive Board Member in the Center for Africana Studies in the Zanvyl Krieger School of Arts & Sciences at Johns Hopkins University. James has consulted in the areas of executive leadership development, executive coaching and organizational development with Fannie Mae, Verizon, KPMG, GENCO Corporation, QVC, Xerox Quality Services, the Brookings Institution, the W.K. Kellogg Foundation, The World Bank, the Inter-American Development Bank, the Office of Personnel Management (OPM), General Accounting Office (GAO), NASA/Goddard and other organizations. He is currently the Moderator of the Mid-Level Managers Symposium at the Executive Leadership Council (ELC). James is a reviewer for Human Resources (in Executive Coaching) and Advanced Management Journal (AMJ). He is engaged in leadership and management research and has published articles in a number of referred journal articles and authored book chapters. He is currently pursuing research in the areas of global leadership practice, learning organizations and on knowledge transfers and cultures in organizational systems. James has taught at New York University and Marymount Manhattan College. He serves as chair of the Academy of Management Membership Committee (AoM), the International Association for Community Development (IACD) and he is a member of the Executive Board of the International Society for Advancement of Management (SAM). James earned a B.F.A. from the Rochester Institute of Technology. His M.A. and Ph.D. (with distinction) with a concentration in phenomenology, culture and communication are from New York University. Manager of Rural Entrepreneurship, Western Region for NetWork Kansas. 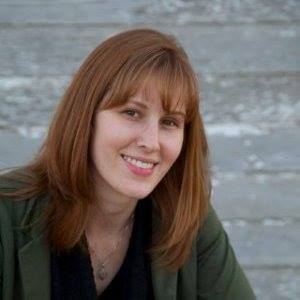 Simone joined NetWork Kansas in 2015 as the Manager of Rural Entrepreneurship, Western Region after serving as the Wichita County Economic Development Director. Her longtime passions for entrepreneurship, rural Kansas communities, and youth development coincide in this position. Simone helped pioneer the Ogallala Commons Internship Program in 2007 and launched the Wichita County youth entrepreneurship fair in 2013. She credits her interest in entrepreneurship to her entrepreneurial family and entrepreneurial hometown of Atwood, Kansas. Simone is proud to be “Rural by Choice” and a Kansas Explorer. She is a lifelong Kansan who graduated with distinction from the University of Kansas in 2011 with a B.S. in business management and leadership studies and a concentration in entrepreneurship. Mary Emery is the department head for Sociology and Rural Studies at South Dakota State University. Previously Dr. Emery was the associate director of the North Central Regional Center for Rural Development, Ames IA. Before that she directed the Institute for Community Development at Lewis-Clark State College in Idaho. Mary has worked in rural economic and community development for more than 30 years. Currently, Dr. Mary Emery works on a variety of initiatives related to rural development including co-managing a Coaching for Community Change Initiative, conducting listening sessions on entrepreneurship, and using the Community Capitals Framework in evaluation and program planning. Other ongoing programs include chairing the Great Plains IDEA transdisciplinary multi-university distance degree in Community Development. 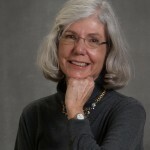 She is a former president of the international Community Development Society and is the new editor of the Rural Studies Series sponsored by the Rural Sociological Society. Mary received her Ph.D. in sociology from Rutgers University. 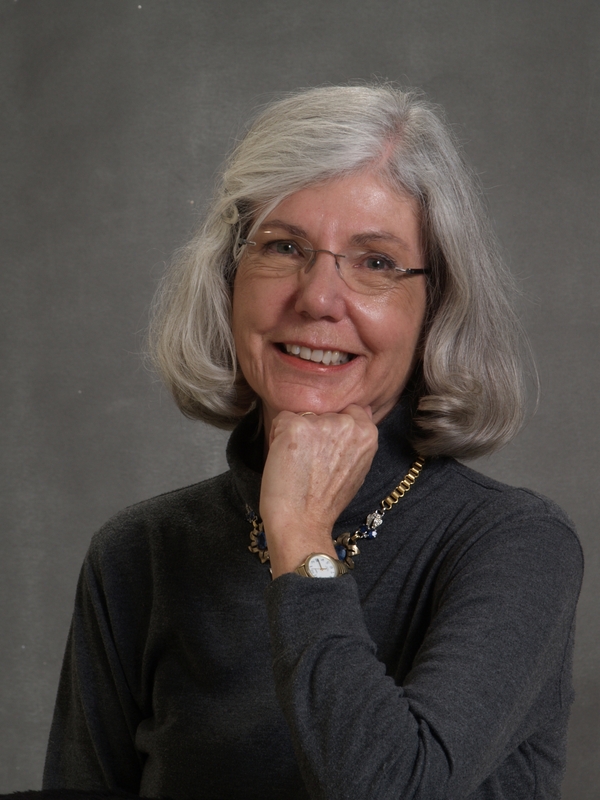 Cornelia Butler Flora is the former Charles F. Curtiss Distinguished Professor of Agriculture and Life Sciences and Sociology at Iowa State University. Previously she was holder of the Endowed Chair in Agricultural Systems at the University of Minnesota, head of the Sociology Department at Virginia Polytechnic Institute and State University, a University Distinguished Professor at Kansas State University and a program officer for the Ford Foundation. A past president of the Rural Sociological Society, the Community Development Society and the Society for Agriculture, Food and Human Values, she is author and editor of a number of recent books, including Interactions Between Agroecosystems and Rural Communities, Rural Communities: Legacy and Change (now in its fifth edition) and Sustainable Agriculture in Temperate Zones. She has published over 140 refereed articles and book chapters and participated as an invited speaker at many international conferences in Europe, Asia and Latin America. Her current research addresses alternative strategies of community economic development and community-based natural resource management, with particular attention to poverty reduction. 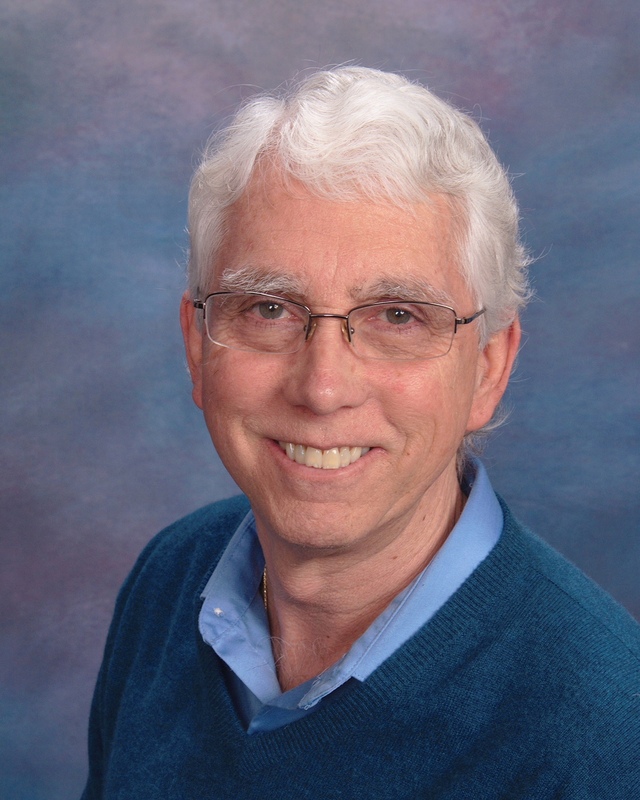 Dr. Flora received a Bachelor of Arts degree from the University of California at Berkeley in 1965 and M.S. (1966) and Ph.D. (1970) degrees from Cornell University, where she received the 1994 Outstanding Alumni Award from the College of Agriculture and Life Science. She is a Fellow of the American Association for the Advancement of Science and was chair of the Boards of Directors of the Henry A. Wallace Institute of Alternative Agriculture and the Northwest Area Foundation. Currently, she is serving on the boards of several organizations, including CONDESAN (The Consortium for the Sustainable Development of Andean Ecoregion), Winrock International and the National Campaign for Sustainable Agriculture. She previously served on the National Agricultural Research, Education and Economics Advisory Board. 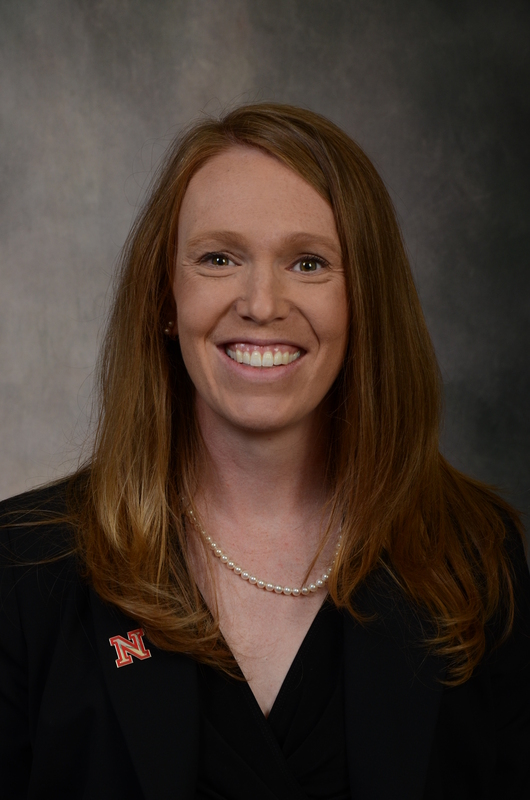 Dr. Lindsay Hastings serves as an Assistant Professor of Community Leadership Development and the Director of Nebraska Human Resources Institute, a leadership development organization at the University of Nebraska – Lincoln that pairs outstanding college student leaders with outstanding K – 12 student leaders in one-to-one leadership mentoring relationships. Her research interests include generative leadership and social responsibility, examining what factors influence a leader's ability to promote and establish the well-being of future generations. Hastings' most recent research examined generativity in college student leaders as a result of engaging in a mentoring relationship, which received the 2012 Dr. Ron Joekel Research Award. David A. Harris is President and Chief Executive Officer the Urban Strategies Council, an Oakland-based organization that strives to eliminate persistent poverty in the Bay area by working with partners to transform low-income neighborhoods into vibrant, healthy communities. Harris has spent the majority of his professional career as a nonprofit manager and consultant, as well as a grant-maker at several of the nation’s leading philanthropic organizations. 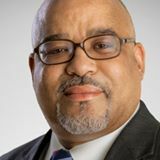 Most recently, he has provided leadership, program, resource and strategy development consulting services to nonprofit and philanthropic organizations; and led a regional equity planning initiative in the Omaha-Council Bluffs metropolitan area. Previously, Harris was Vice President of Grants and Initiatives at the Iowa West Foundation, Director of Regional Policy & Florida Philanthropy for the John D. & Catherine T. MacArthur Foundation, a Program Officer at the Charles Stewart Mott Foundation, and Executive Director of Jobs for Youth in New York City. David also worked at CBS, the Nigerian Television Authority, and Morgan Stanley earlier in his career. Craig Schroeder is Senior Fellow with the Center for Rural Entrepreneurship, where he works primarily on entrepreneurial community development and youth entrepreneurship. Of particular note is Craig’s work in creating the Youth Attraction Formula, a tool for rural communities to recognize persistent population decline largely due to significant youth out-migration. For three years Craig was the Executive Director at the Nebraska Rural Development Commission. In 1998, Mr. Schroeder established the Nebraska Telecommunications and Electronic Commerce Initiative, or NTEC, which assisted rural communities in expanding economic development and career opportunities via the Web. Craig has also worked as an appointee of Governor Ben Nelson and for the Nebraska Department of Agriculture as Ag Promotion Specialist. Craig holds a B.S. in Agricultural Economics with emphasis in Rural Community Economics and Marketing from the University of Nebraska. Craig Smith was executive director of Rural Development Initiatives from 2009-2016. Prior to joining RDI, Craig was a small business owner, manager of the Portland Saturday Market, and director of the Rural Oregon Marketing Project at Eastern Oregon University. He has an undergraduate degree from Sonoma State University and an MBA from Portland State University.